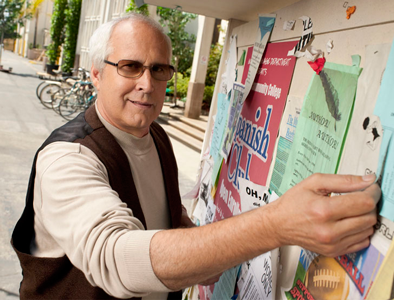 Chevy Chase continues to demonstrate that he must be a joy to work with on the set of Community. It hasn’t been six months since Chase’s very public spat with Community creator Dan Harmon. Then last month (after NBC removed Harmon as showrunner) Chase made it clear that he still wasn’t happy, calling the hours “hideous” and sitcoms “the lowest form of comedy,” and though he complimented the young cast (calling them his “friends”) he made sure to mention that he was aware that he wasn’t “working with the great innovators of all time.” In a follow-up interview, co-star Joel McHale simply said Chase’s ornery comments just give the cast ammunition to make fun of him with. Though the word wasn’t directed at either of the show’s African-American cast members, Donald Glover and Yvette Nicole Brown, Chase did apologize to the cast and crew of the sitcom. As many of our commentators have said about our past articles on Chase and his antics, if he really isn’t happy with the show why is he still there?